A reference guide of over 530 diseases, disorders and trauma that explores the associated fears, created patterns(beliefs) and emotional states. Scroll down to see more information about accessing the online book. The Online Emotional Patterns Book is available by subscribing. The online version holds everything that is in the hard-copy book and kindle and more. The online version will be updated frequently with new information. How do you get FREE access? The online book is free for one year with the purchase of the kindle or book version from Amazon. Once you have purchased either of those, forward me your receipt and I will send you a discount code to use in registering for online access. After one year your subscription will convert to an annual subscription of $55.00 per year. If you want to have access to the Online Book only and not purchase the book or kindle, you can use the Subscribe link and subscribe to the annual Basic Membership for $55.00. Once you have registered and you need emotional state information not in the online book, send me a request and I will write the information and load it into the database. I strive to get the information written within a week. But, life can happen so I can’t make promises as to the delivery time. Once it is written, I will send you an email letting you know it is there. I still have a very long list of topics to be written and I will send notification of updates every few weeks. The Online Emotional Patterns Book is searchable. The search option would bring up everything that references your search term. The ancient wisdom of the first peoples knows that what we feel, what we believe and what we fear will change our health. They have known this for thousands of years. The Western world, influenced by dogmatic institutions that restricted thought, took a bit longer to acknowledge the connection between emotions and disease. In 1984 Louise L. Hay wrote a book called You Can Heal Your Life. This book was one of the first books published to reach the mainstream population with the concept that we may hold emotions, beliefs, and fears that identify with a disease, disorder or trauma. Since then several more books have been published by different authors. Over the last 50 years we have seen a plethora of emotional transformation techniques and processes emerge in response to the understanding that we hold fears, emotional states and created patterns of belief. Whatever you are drawn to is your current state of consciousness and that is the transformational work you are being called to do. 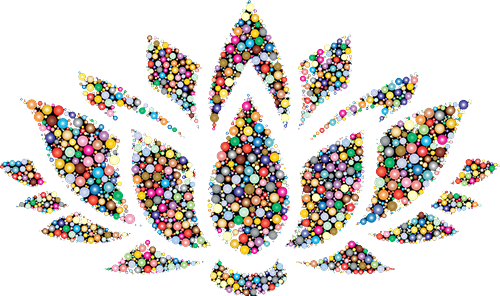 The Emotional Patterns material is meant to facilitate your journey of becoming what you already are. You may find that reading the material triggers a reaction or contraction in your body. That contraction is your body’s message that something in what you just read is meaningful to you. As I was writing this book I had numerous experiences that called for me to do my own transformational work. A few years ago I had posted the emotional states material for a disease on the Facebook Healer Wisdom group. There were three strong emotional states that spoke to the need for justification in a spectrum of applications. One person responded wanting me to explain the perspective of justification. The answer to that query and all other queries about the material is to ‘feel’ into the information being presented and see what it means to you. Often as I write this material, I have to stop and feel deeper into the meaning of the information presented. Emotional Patterns is information. For a malady and the work you are doing there might be 20 related statements but only one, none or all of them may apply. I would encourage you to feel into the applicable information and see what else arises in the silence. If it feels like it doesn’t work turn the statement around. See it from a different viewpoint. In most maladies I have included cross indexing to another set of diseases or concepts. The cross indexing to connected maladies implies that there may be a spectrum of various created patterns of beliefs, fears, or emotional states that may help in your quest for information. In some cases I have mentioned ancestral/ epigenetic, this implies that there was a trauma in your ancestry that created changes that have now become trans-generational. 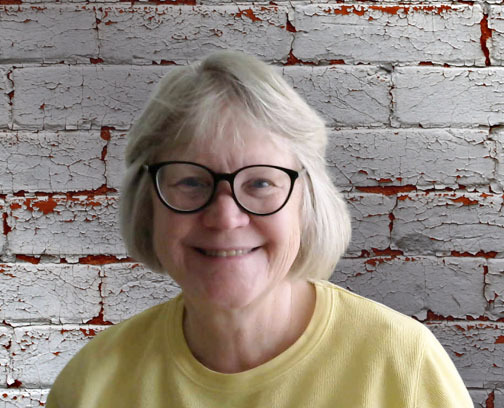 Valeria Moore is an author and consciousness journeyer. 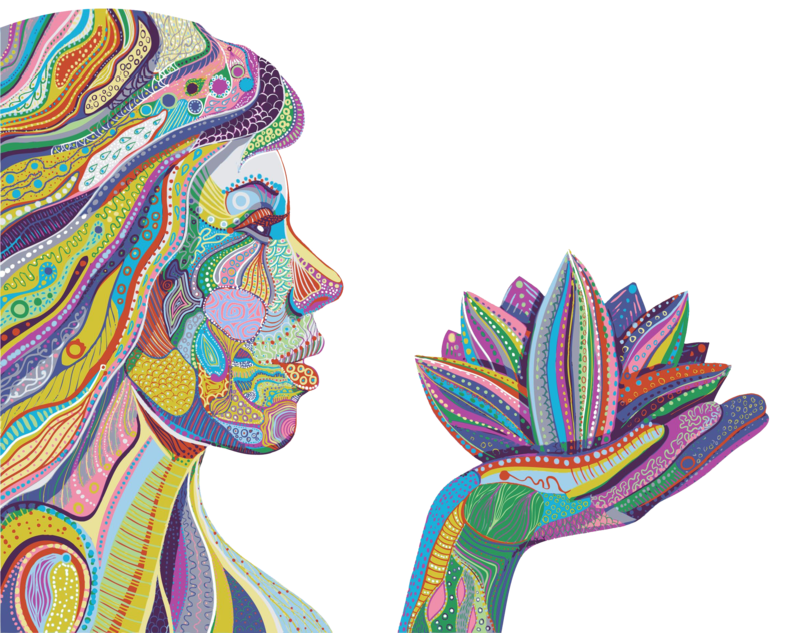 She has studied with a wide variety of consciousness and personal development teachers. Valeria holds a degree in computer and information sciences from the University of California. She is author of Emotional Patterns: Fears, Emotional States and Created Patterns by Disease, Disorder or Trauma (formerly Healer Wisdom). She has been studying the emotional states of our physical and emotional dysfunction since the early 2000s. To keep abreast of upcoming books,events and new information added, join the mail list at the bottom of the page. 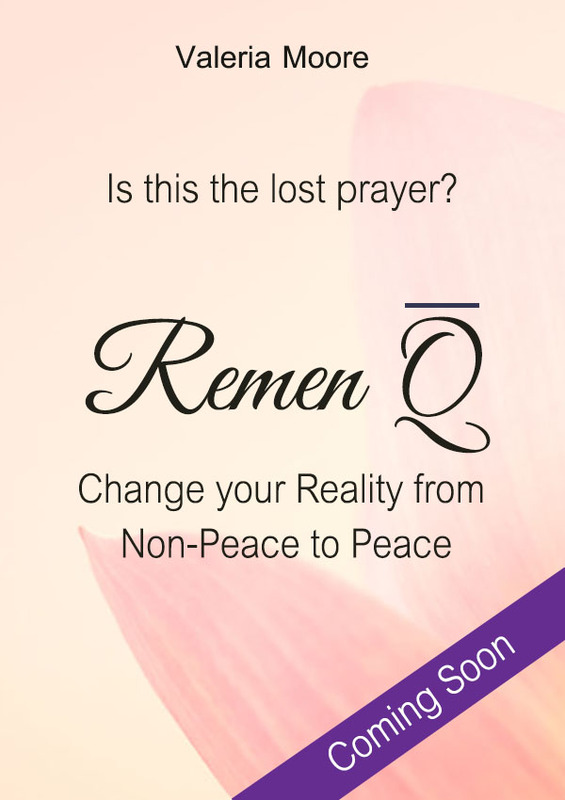 Remen Q is a process that transforms our states of non-peace to peace. This book explores the process, the foundational elements that make it work and the challenges that create non-peace in our lives. The first Remen Q Workbook exercises explore states of non-peace discussed in the Remen Q book and guide you through the changing of those states to a state of peace. 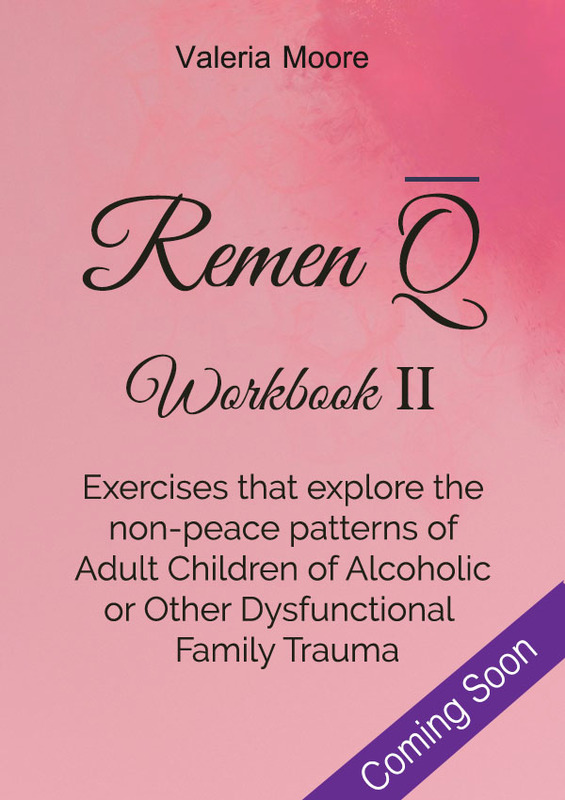 The second Remen Q Workbook explores states of non-peace that arise from a dysfunctional and/or ACOA family experience. 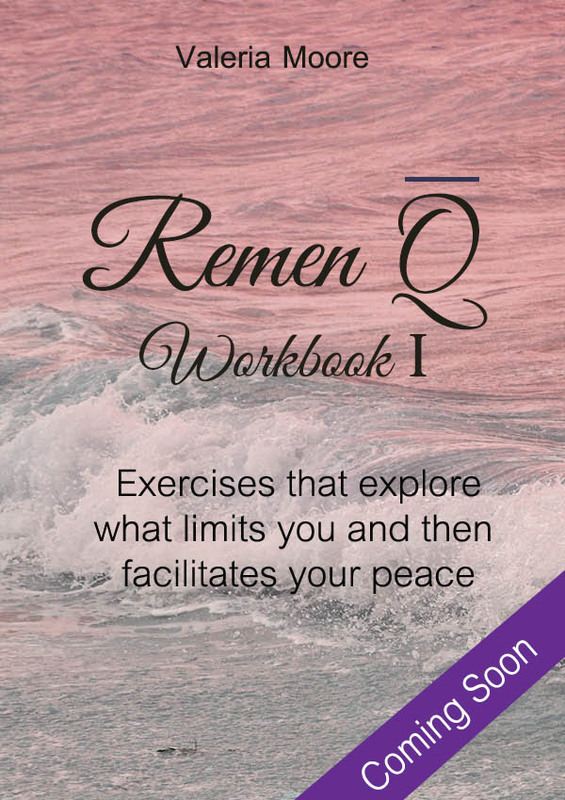 The workbook uses the principles of Remen Q to guide you to peace through exercises design to focus on the heart. Sign up for my newsletter to learn about events or new articles. 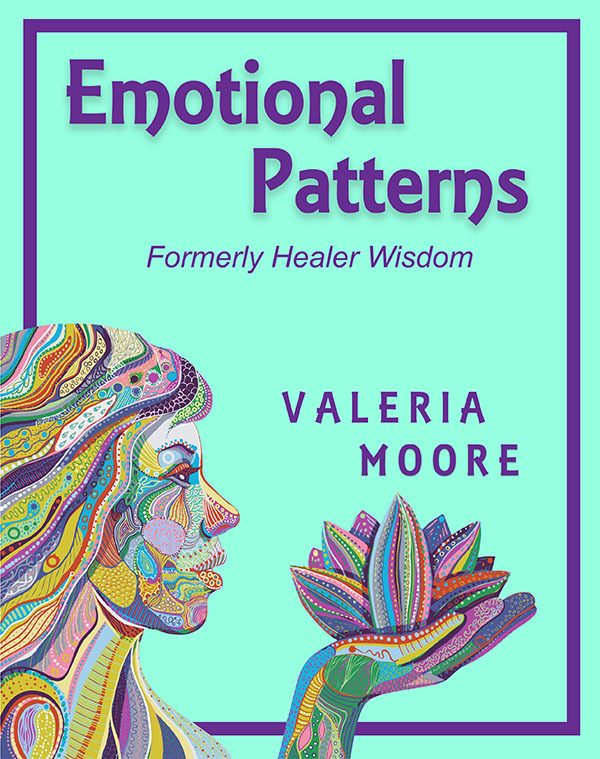 © 2005-2050 Valeria Moore -Emotional Patterns- Healer Wisdom, inc. All rights reserved. 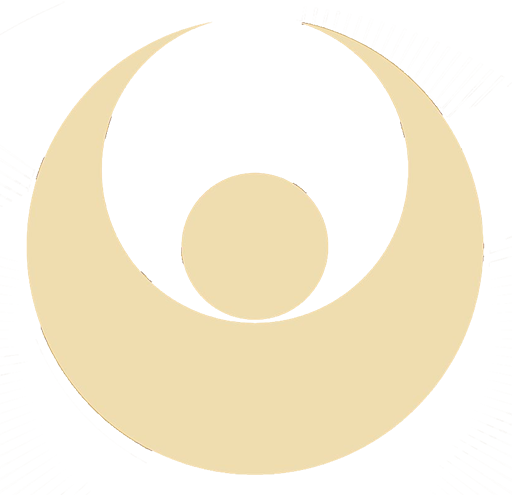 Join our mailing list to receive notification of upcoming book releases, events and new information.